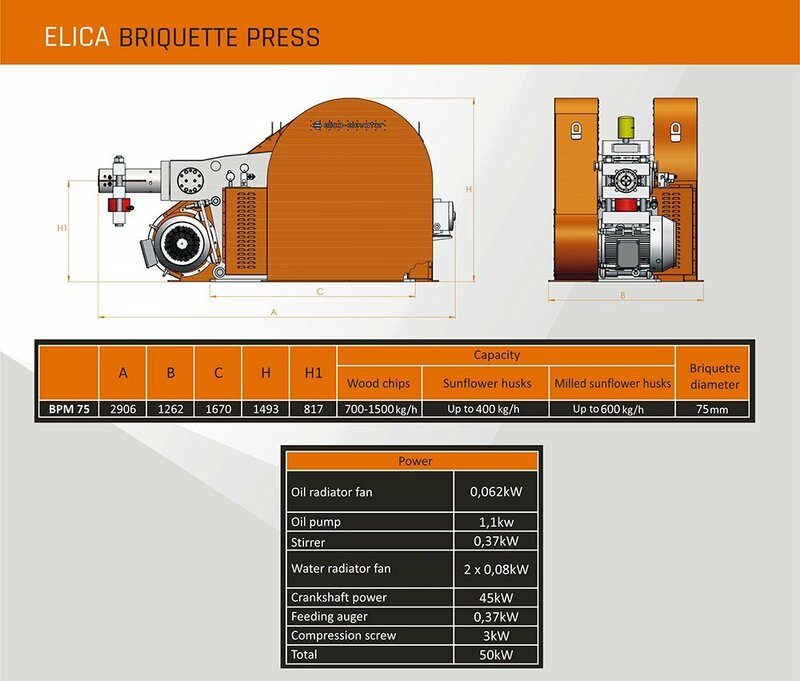 ELICA Briquette Press provides a highly effective solution for producing solid biomass briquettes. 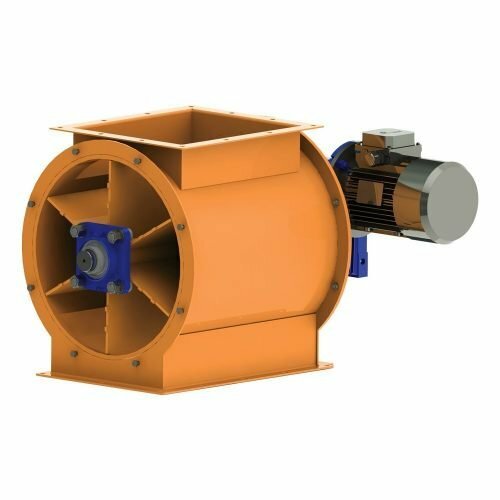 It can convert green waste and other organic materials, such as sunflower hulls, rice husks, wheat stalks, wood chips, etc. into briquettes intended for biomass furnaces. ELICA Briquette Press provides a highly effective solution for producing solid biomass briquettes. 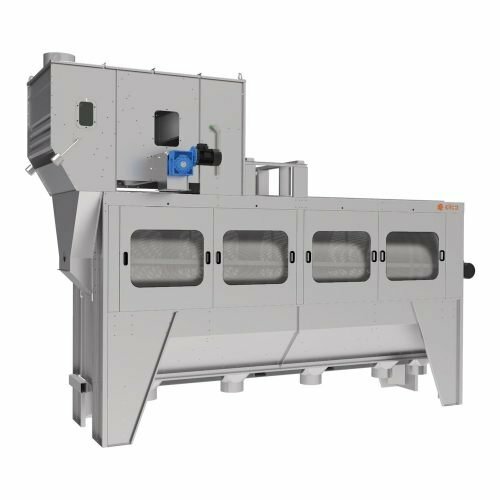 It can convert green waste and other organic materials, such as sunflower hulls, rice husks, wheat stalks, wood chips, etc. into briquettes intended for biomass furnaces. 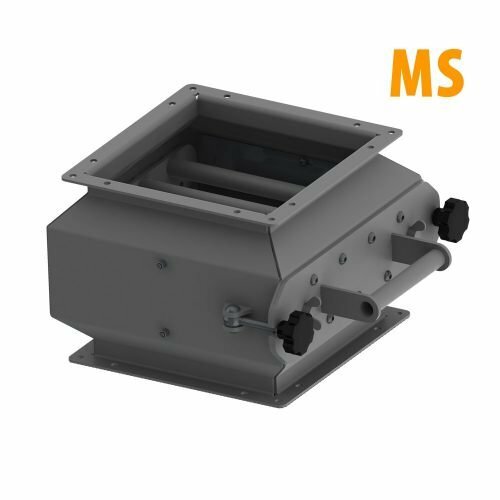 This process of compressing biomass into cylindrical briquettes increases the burning time of the material and makes its transportation easier and cheaper. 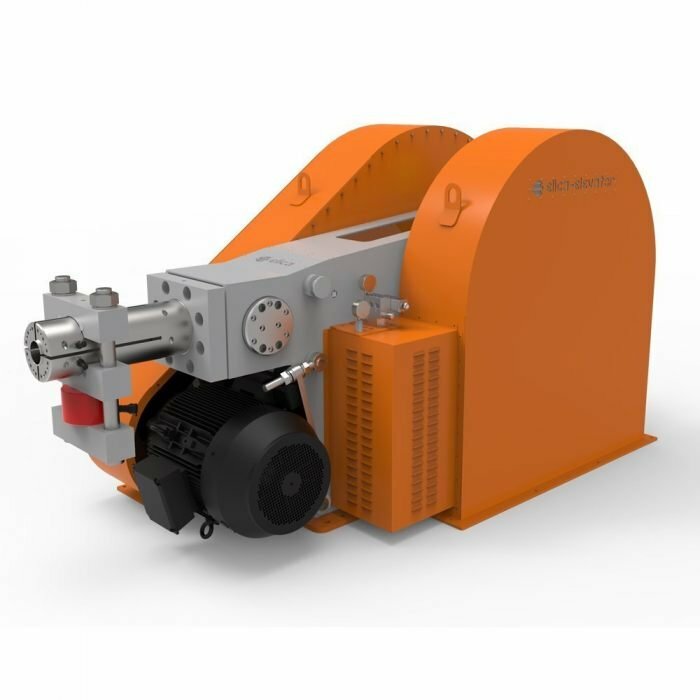 The massive robust steel construction of the Briquette Press is equipped with a hydraulic system for forced lubrication of the moving parts to ensure the save and smooth operation. The work of the Press is supported by precise feeding coming from the smoothly varying screw feeder revolutions. 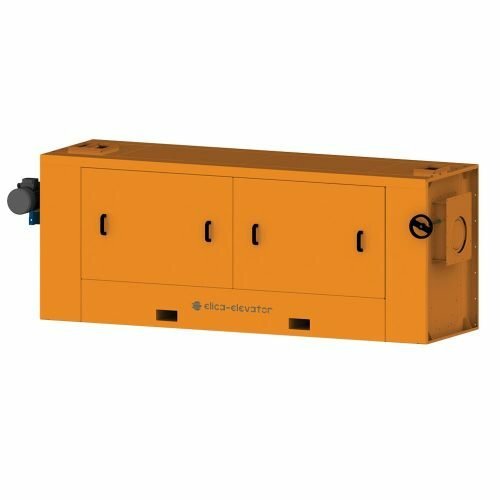 The equipment has integrated monitoring, controlling and preventive systems to allow the operator to handle the machine properly.